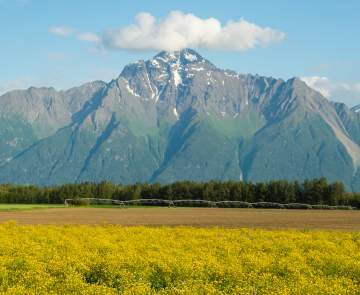 ALASKA RAFTING, BOAT TOURS AND MORE! 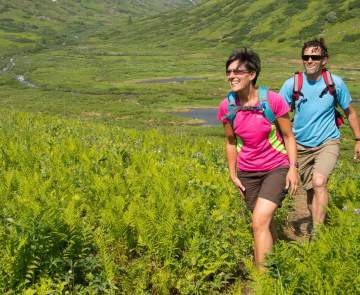 Uncover hidden jewels of the Mat-Su Valley only accessible by boat, raft or kayak. Enjoy some of the finest Alaska whitewater rafting trips and hover in class V rapids through narrow canyons or see glaciers calve fall dramatically into the water below. Or take a mellow rafting trip or boat tour that only requires a sense of adventure and your camera. See wildlife like eagles, moose and maybe even a bear as they forage along the river beds in search of their next meal. In the Talkeetna area, guided jet boat trips include stops a replicated Native Alaskan settlement camp, endless wildlife viewing opportunities and a trip up the Talkeetna River. Other operators have gentle scenic floats on the river. You can rent your own kayaks and canoes at both Byers Lake in Denali State Park, and in the Nancy Lakes State Recreation Area, if you prefer to go in your own direction. On the other end of the Mat-Su Valley, the Matanuska River provides rafting opportunities for both whitewater and scenic floats. 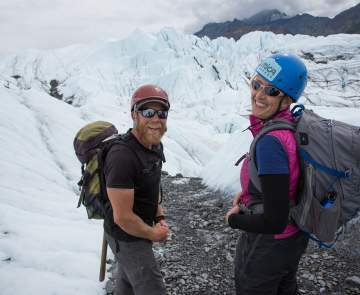 Choose from a list of boat and Mat-Su Valley rafting operators who can take you to these places.